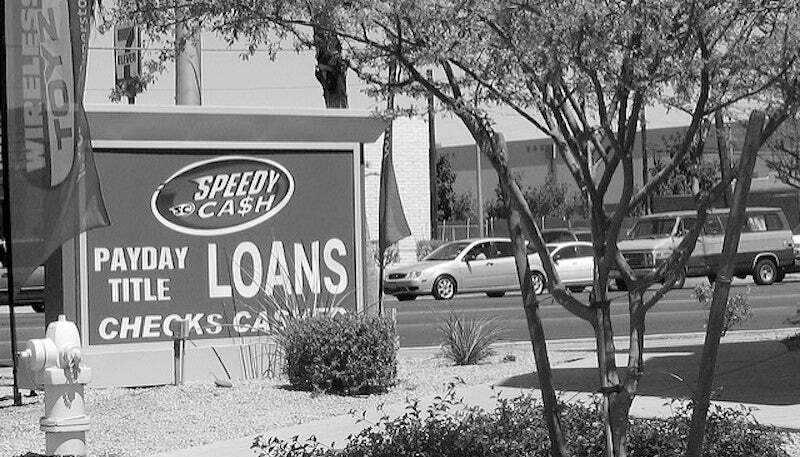 Payday loans are a notorious debt trap. They often prey on consumers who are vulnerable and desperate, then send them into a downward spiral of debt. Here are the issues customers complain about most, along with the five worst offenders. Only the top 25 payday lending companies are included from a list of over 200 companies, but these 25 companies account for over 70% of the complaints filed about payday loans in 2016…Data was pulled from the Consumer Complaint Database from the CFPB on January 6th, 2017. This data includes all complaints made to the CFPB about “payday loan[s]” during the entirety of 2016. In total, 1,539 complaints were analyzed. All data was sorted by companies and complaint type, respectively seen in the published tables. As terrible as they are, payday loans are a legal business practice so this is a good reminder that it’s up to the consumer to do the research and read the fine print. It’s also a heads up to anyone considering a payday loan: make sure you know what you’re getting into because they’re not exactly designed to work in your favor. For more detail, head to Chen’s full post at the link below.